Jocelyn Lee has been an educator for 24 years. She joined FCE in July of 2018 as executive director. A graduate of Stanford University with a Bachelor’s degree in American Studies and a Master’s degree in Education, she holds additional post-graduate teaching credentials. 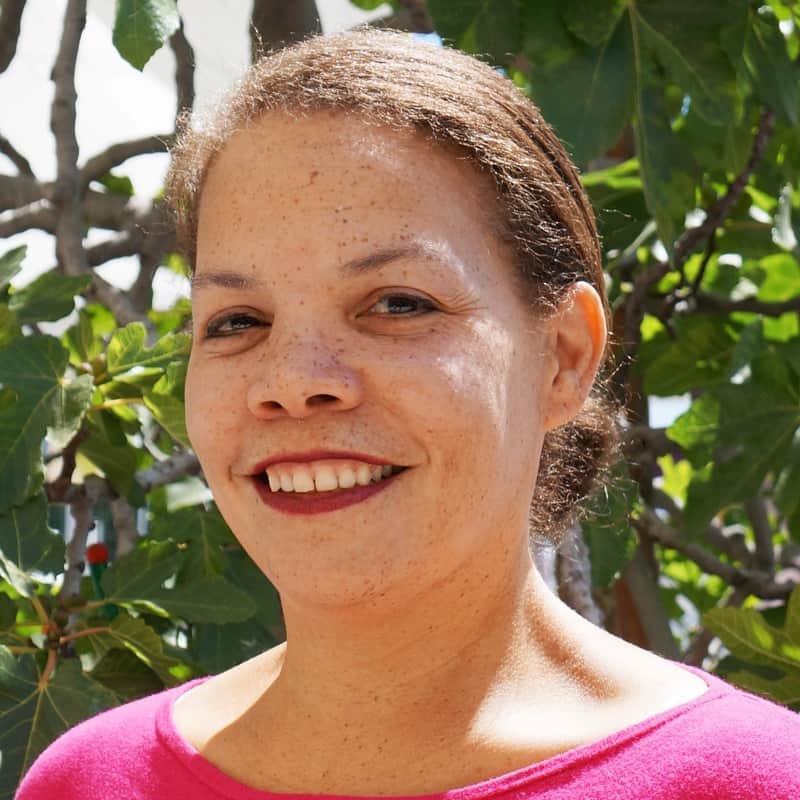 Jocelyn began her teaching career as a high school student teacher in the Stanford Teacher Education Program, working to support the achievement of high school students from East Palo Alto. She has served as a school leader from the preschool level through high school for 20 years providing leadership, guidance, and support to a teaching staff and developing practices to help bring about educational equity. Jocelyn focused on educational improvements that were responsive to the unique needs of each school community including increasing access to technology, designing programs to give girls more access to STEM, and partnering with community organizations to provide enrichment opportunities. These interventions improved achievement for historically underserved students at each school she led. Jocelyn has a deep commitment to giving children a positive experience in their educational journeys with a focus on community engagement and family/school bonds.